What are 'Best Fit' images and how do they affect my layout? OrangeTwig detects the dimensions of all your product images and calculates their 'Width:Height' Ratio. 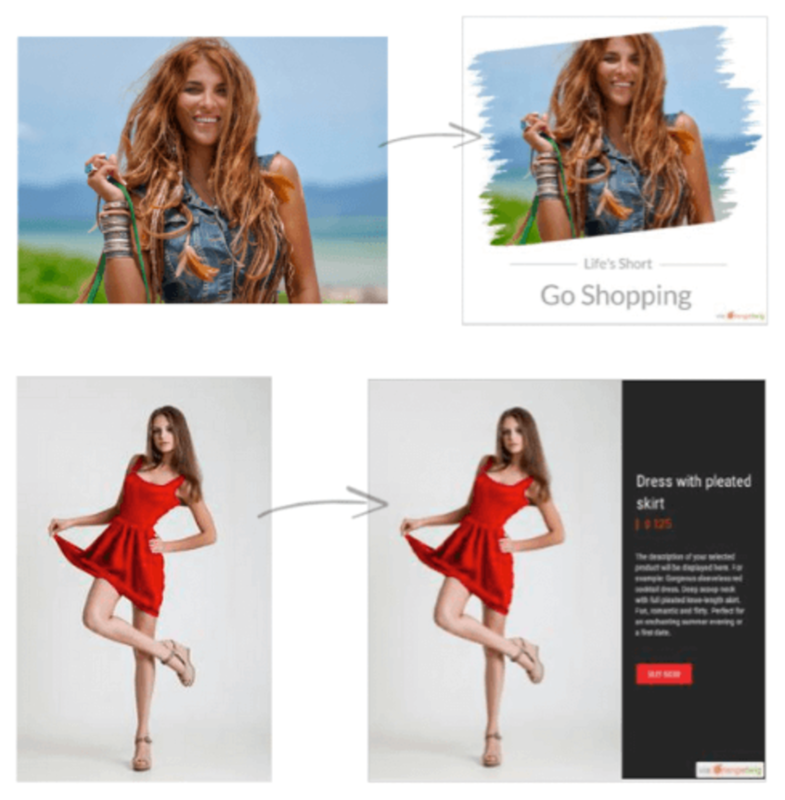 We then automatically insert the images that 'best fit' each layout in your Marketing Plan. For 'Share a Poster', we show you the recommended 'Best Fit' images in a separate tab. Of course, you can also choose a different image from your shop or upload your own image if you prefer. Also see: What is 'No Best Fit found'?